Mario Saldivar was buried Monday but you’d be forgiven for not knowing that. It’s not that it wasn’t covered – just not by everyone and even those that did, didn’t make a big deal out of it. 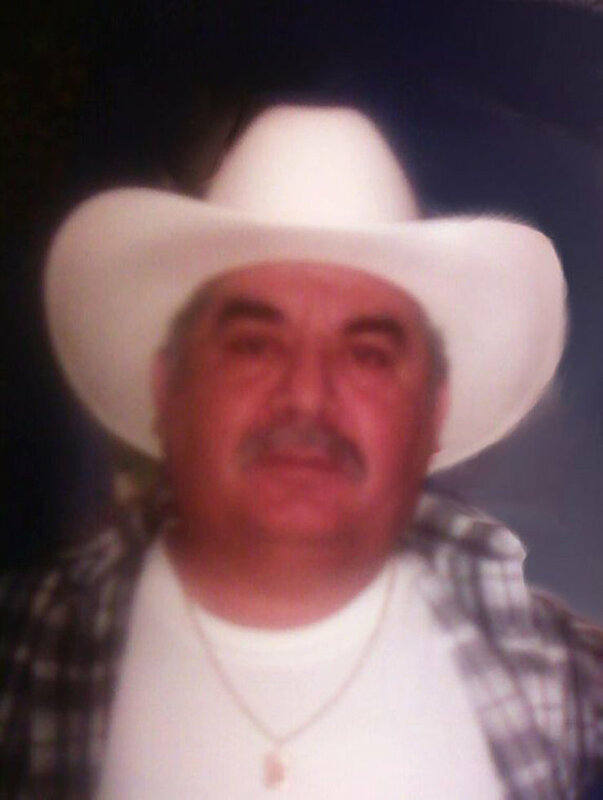 Saldivar was 57 when he was killed earlier this month sitting in his apartment in West, Texas where he had moved from Portland. To retire. Instead he became one of at least 14 people killed and more than 200 injured. As more than 100 homes were destroyed – along with other buildings and the plant, which is now the site of a crater, 90-feet wide and 10-feet deep – they are using the phrase “at least” because it will be a little longer before they know the final numbers. Ten of the dead were firefighters who were acting as first responders. The other four – including Saldivar – appear to have just been sitting in their homes. “All the time, I ask God, ‘Why?’ I ask, ‘Why him? Why him?” Saldivar’s sister, Belen Saldivar, told a reporter last week. Without putting too fine a point on it, a better question may have been why couldn’t he have been killed in Boston? Not to take anything away from what happened in Boston. Three dead, more than 200 injured and a proud city shaken to its core by a terror attack. Having lived through September 11 and its aftermath in New York; having known people who died that day, I understand the trauma involved. West, Texas has also been shaken to its core – and then some. While investigators don’t know yet the cause, early indications are pointing to poorly stored ammonium nitrate, which was used to level the Murrah Federal Building in Oklahoma City. How did the ammonium nitrate get there? How much was there? How was was it stored? Why were homes allowed to be built so close to the plant? When the homes were approved, did anyone know about the chemicals? Who was looking after the safety of the plant? Were first responders informed of the danger? All of these are questions that point to a complicated story. Boston – with many questions still – is not really that complicated a story. It’s a story of terrorism with good guys and bad guys and plenty of information that can be presented in sound-bite sized chunks. CNN can send reporter and anchor to a street corner in Boston and talk for hours without really saying all that much. A moment of silence can be extended into hours of discussion without any apparent sense of irony. Boston is a major city with a major media presence. West, Texas really is in the middle of nowhere. And it’s easier to forget. Would it really be that much of a stretch to think network executives were relieved when – one day after sending crews to West, Texas they had to send them back to Boston because of news – at the time, incorrect – of an arrest? And it doesn’t seem that anyone has thought to send crews back to Texas to monitor that investigation, to chronicle the lives of hundreds of people whose homes were destroyed. The Boston bombing investigation allows for the politics of screaming; people taking sides without any apparent interest in finding solutions. West, Texas would require thought, probing. A city was destroyed and what’s going to be done to help those people? It’s easy for the networks to be in Boston. Cost-wise it’s much cheaper as well. Going live from West, Texas requires satellite trucks and the setting up of infrastructure – infrastructure that already exists in Boston. Maybe the easiest way to look at the difference is in the money raised. More than $26 million has been raised for the victims in Boston. Less than one million has been raised for West, Texas. In Texas, the Salvation Army raised $200,000 and has already spent more than that. There are people in Boston who have have lost limbs and will need extensive medical care. A city in Texas has been destroyed. People are homeless and unemployed. Why does it seem they are worth less? Mario Saldivar was laid to rest Monday. No word yet on when the funeral for West, Texas will be. But, if something isn’t done, there will be one. Though I’m not sure if anyone would notice.